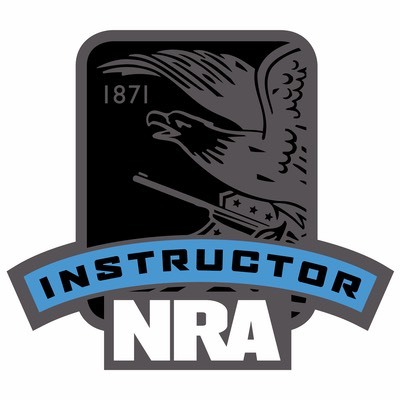 NRA Instructor courses are discipline specific. 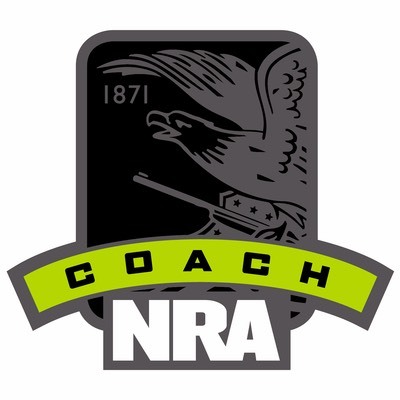 During the course candidates will learn NRA policies and procedures; basic public speaking skills; training methodology; use of a training team and training aids; organizing a course, building a budget; and finally preparing to teach. In addition, candidates will be provided the appropriate lesson plans and basic course student packets. 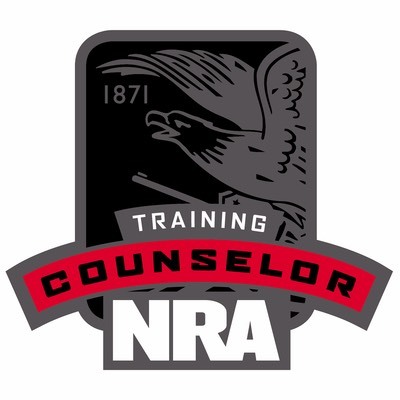 Role-playing is a major part of an instructor course; therefore, the minimum class size must be at least four candidates, with 10-12 candidates being ideal. Candidates take turns working in teams, actually conducting portions of the course to other candidates who portray basic students. 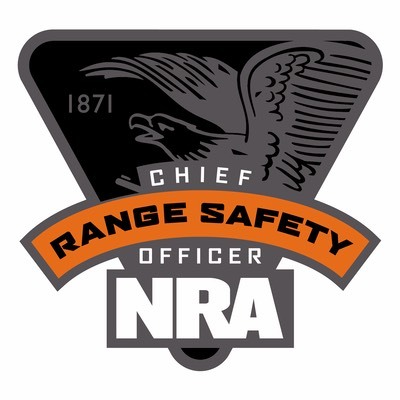 Students provide firearms and ammunition (no reloads) for classes.